The Compact of Cape Cod Conservation Trusts, Inc.
Meet the members of The Compact, a regional land trust service center that provides technical assistance to 24 local land trusts and watershed organizations. Click here for members. 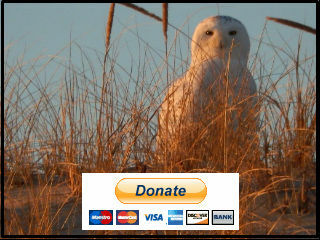 The 300 Committee, Land Trust, Inc.
Friends of Pleasant Bay, Inc.
Orenda Wildlife Land Trust, Inc. 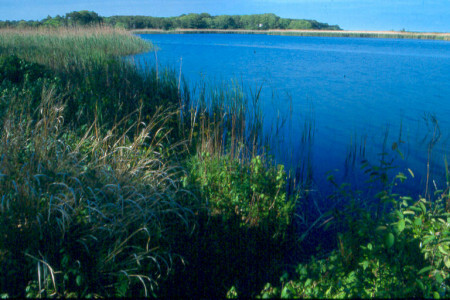 Oyster Pond Environmental Trust, Inc.
Salt Pond Areas Bird Sanctuaries, Inc.